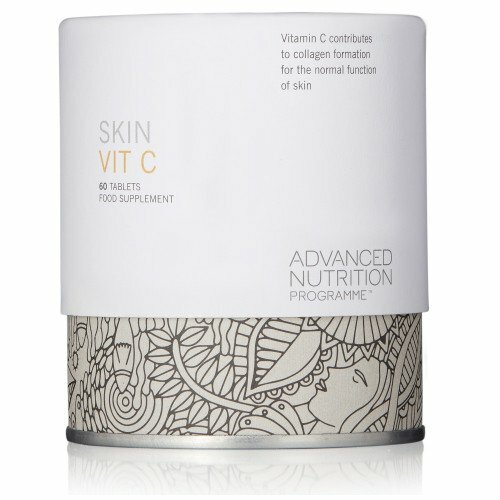 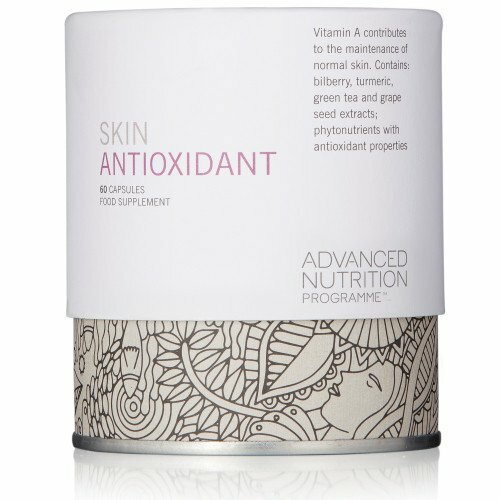 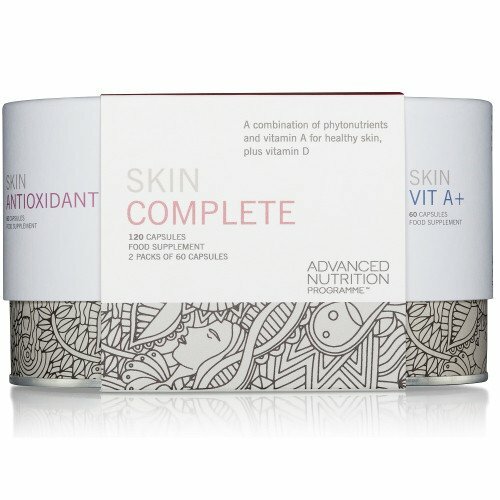 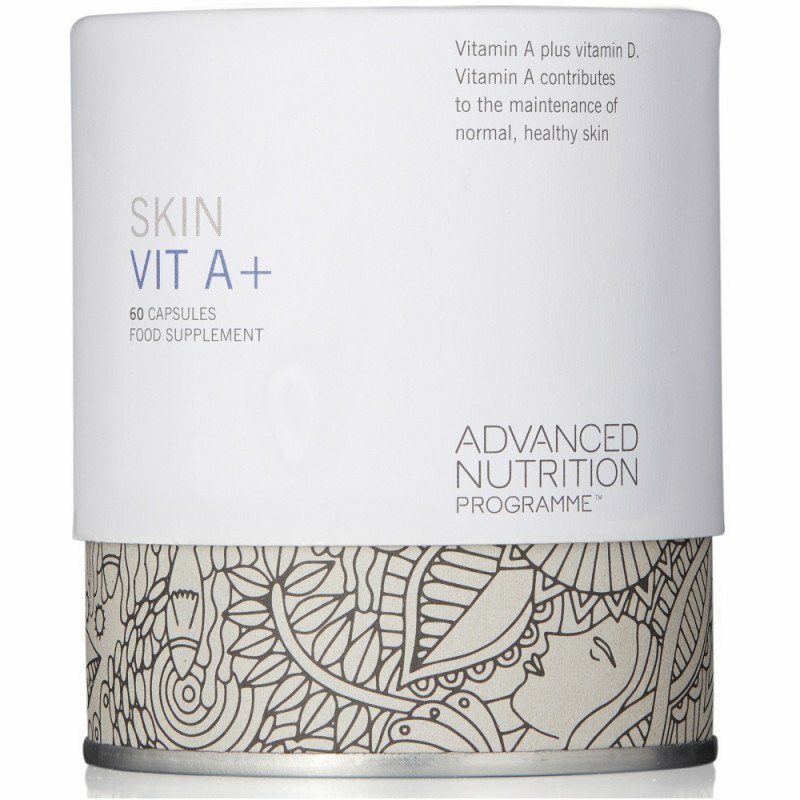 The Advanced Nutrition Programme is a science-led range of premium nutritional supplements designed to promote healthy and youthful skin, which also helps to enhance your overall wellbeing. 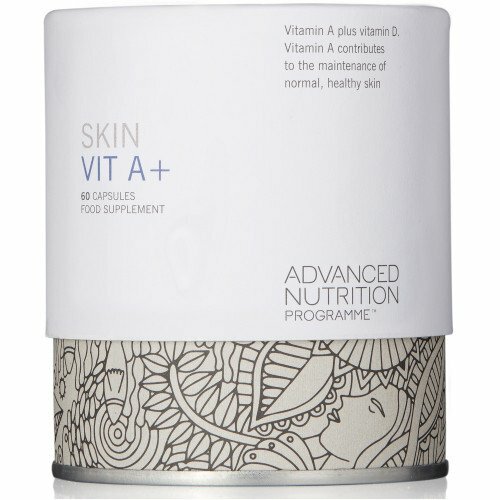 These quality supplements are selected by pharmaceutical and nutritional specialists, made from the highest quality ingredients which your body can easily absorb. 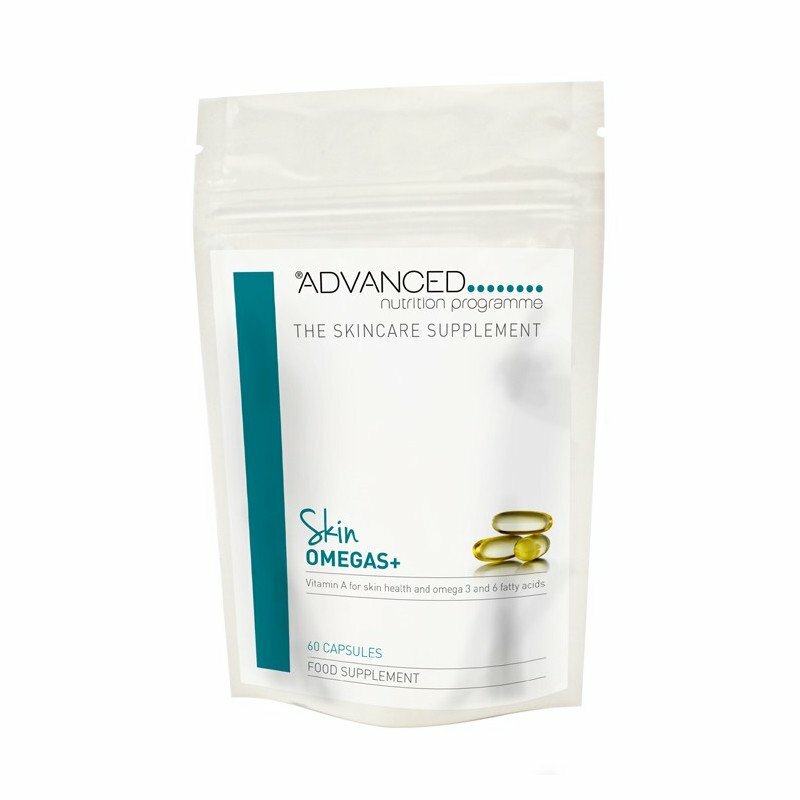  All fish oils are scrupulously screened for pollutants. 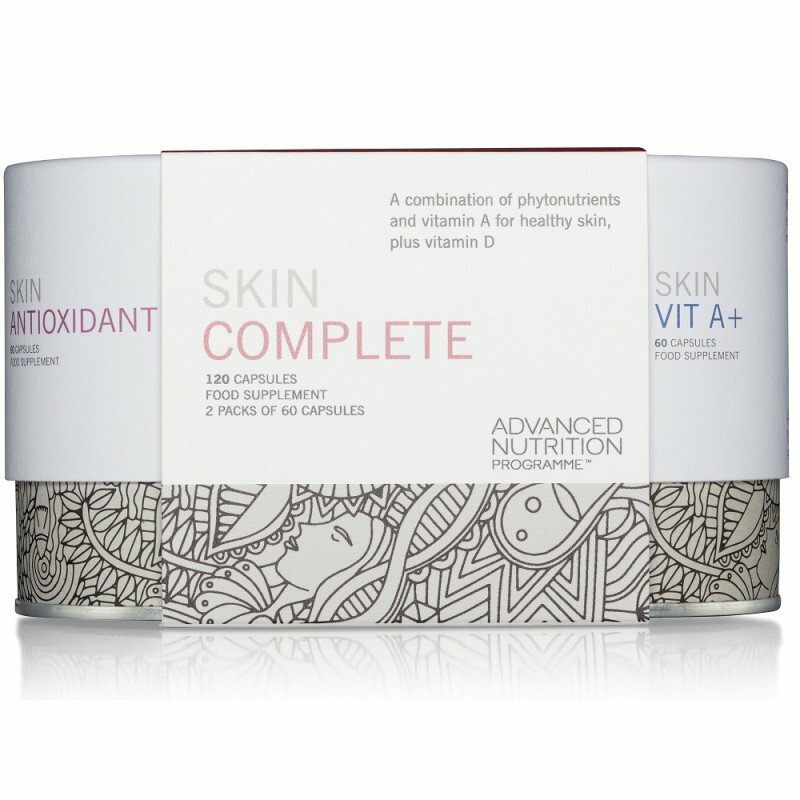 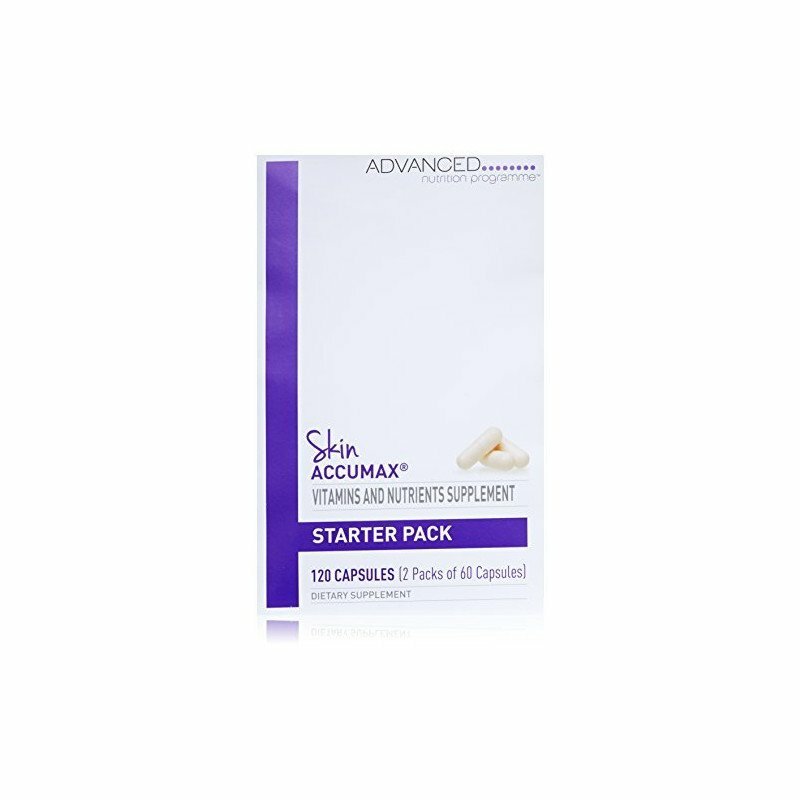 The ‘feeding your skin from within’ concept is key to their success. 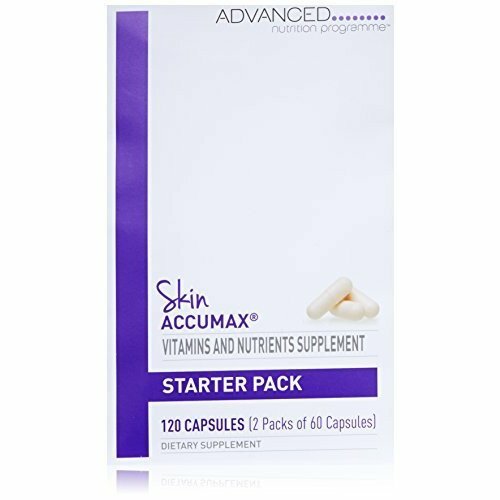 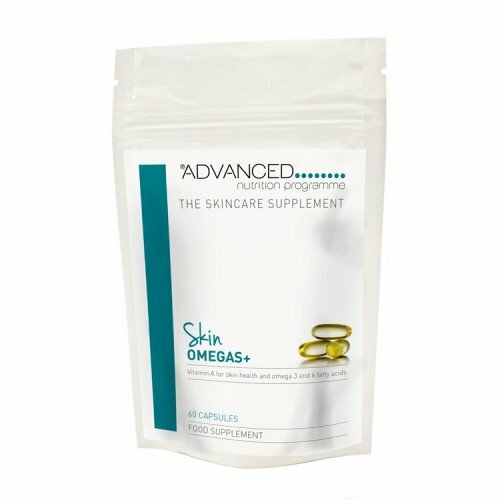 Nutritional supplements are the way forward for healthy skin, starting from the inside, making healthy skin cells, you can achieve impressive results.